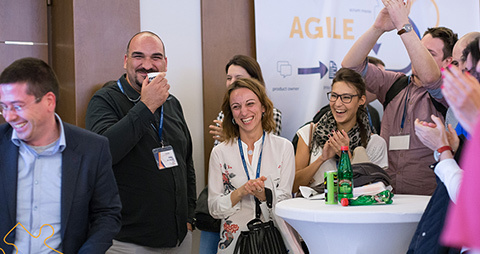 The Coaching Corner will come to Agile Serbia Conference for the second time. Last year we had roughly 15 sessions (yes, we lost count…) and people really liked their sessions, but we also learned some things to improve. For example, the breaks between sessions were too short, so people didn’t really even have time to visit the Corner. This year, this will be fixed. Also, the conference talks were too interesting, so people didn’t skip them to attend the Corner. I’m told, this one will _not_ be fixed this year. So we will still be fighting for your attendance against the great presenters. Fair enough :). What is the coaching corner? 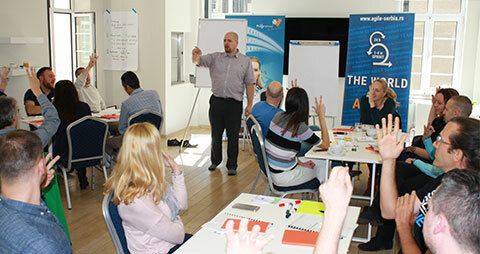 Coaching Corner is a place for short conversations around Agile topic(s) of your choice. It can be found, like the last year, at the top of the main flight of stairs (2nd floor). Many local and international coaches can be found there throughout the day. The Corner opens after the first keynote and closes at 16:00. What can I ask at the Coaching Corner? You can ask pretty much anything you want. We seek to limit the conversations to 15 minutes each, but it’s not a steadfast rule. From experience, we know that a single typical question usually take the full planned time, so coming with a list of questions will likely not work out.. But, if there’s no-one coming up, the conversation can go on longer. Or just book another session later in the day :). 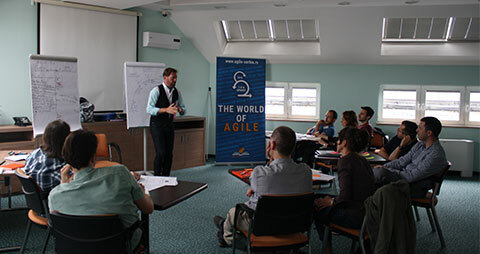 How to become an Agile Coach? How to establish continuous deployment at my company? How to better communicate with business stakeholders? How to make our daily Scrums more interesting? 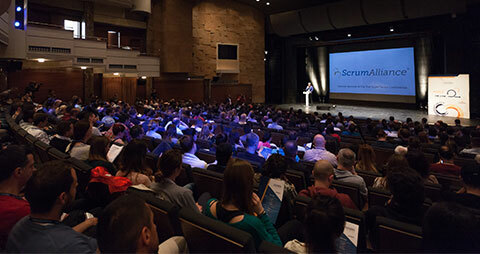 My team is not engaging with Scrum, what can I do? 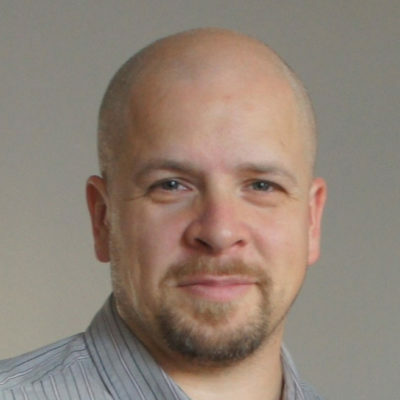 How can I use Agile in my Business Intelligence team? Can I choose the coach? Absolutely. Assuming the person is available, of course. If that person is not available at the time, you can leave a request or book a time. Since Coaching Corners are popular in many conferences, both among the participants and the coaches, you can expect to see many of the speakers at the Corner. If you already know you do want to visit the Coaching Corner, you might want to think of a topic of interest already before the conference. Look at the conference program in the morning, or already before the conference, to look for a good time to come to the corner. I’m sure you don’t want to miss out on the talks that are most interesting to you. Before that time, come to the Corner and book the time that works for you. If you come during a break in sessions, please make sure to arrive directly to the Corner, so that you won’t miss the next session. If you want a longer session, you might want to skip a talk and just come to the Corner. Last year there were very few people during the talks. Please leave feedback afterwards, so that we can learn how well we are doing, and what to improve next year.